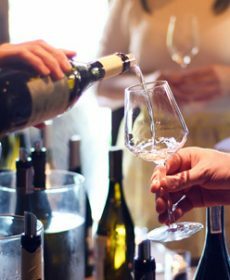 Enjoy brunch and a wine tasting at ThornCreek Winery & Gardens before embarking on a tour with 3 additional tastings at local Geneva, OH wineries. Transportation to and from ThornCreek in Aurora, OH is included. Tour hosted by The Travel Connection. Tickets are available through The Travel Connection. Call 330.562.3178. Winery will be open for regular business.